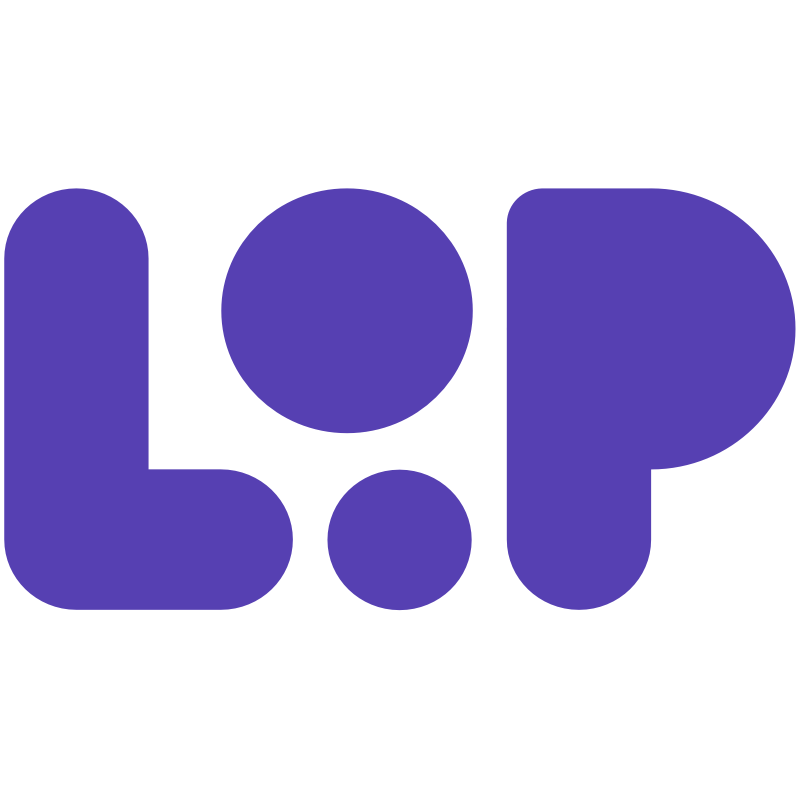 Loop Email is an amazing platform for getting work done and also collaborating with colleagues and customers. When you first login to Loop Email you're presented with Loopbot. The bot is designed to help you set up Loop Email and also invite others to join you on the platform. By following the onscreen instructions will be able to invite people from a curated list.